Who do toi like the most? Which Rey parentage theory do toi believe in? 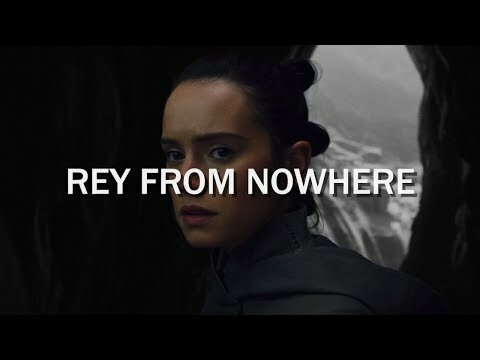 What do toi like the most about Rey? 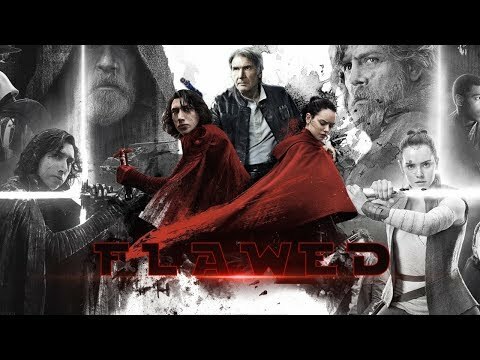 a comment was made to the poll: Finnrey, Reylo ou Damerey? 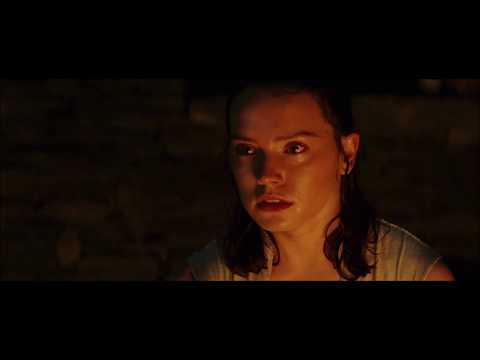 On Jakku, which downed ship did Rey live in?